Extremely durable and lightweight extension pole in Carbon fibre. Ergonomically shaped handle with integral hand rest. Anza click-lock system for use with all Anza’s extendable products. Lifetime guarantee. 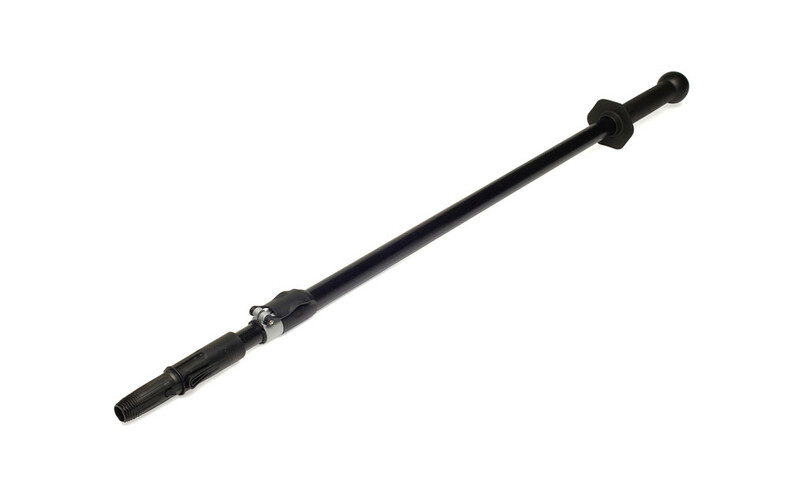 The CarbonTech™ extension pole has a fl ash fastening that is strong and easy to adjust.